Just after Thiago Silva knocked out Rafael Cavalcante for his first win in four years, his former teammate Antonio Silva laid out a challenge for him. 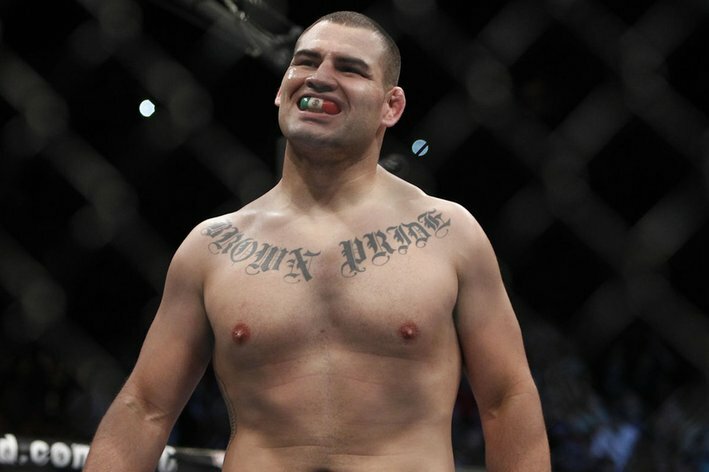 According to “Bigfoot,” who posted on Twitter, the two have a “debt to settle,” and he said that Silva, who cuts down from around 230 pounds to make the light-heavyweight limit, should fight him as a heavyweight. No can do, responded Thiago Silva, who declined the invitation. 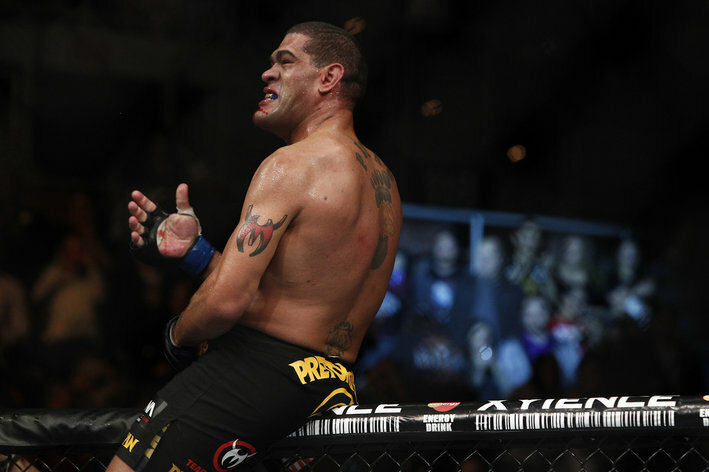 Antonio Silva did not elaborate on the source of the tension between them, but Thiago offered up a theory, as well as proposing a counteroffer. “He must be sad because I left American Top Team, but if he wants to fight me he has to come down to 205. That’s it,” he said through an interpreter at the UFC on FUEL 10 post-fight press conference. Thiago Silva, who is 6-foot-2 with a 74-inch reach, has spent his entire career competing in the 205-pound weight class. By comparison, Antonio Silva is 6-foot-4 with an 82-inch reach. He routinely cuts down from over 265 pounds to make the heavyweight limit. 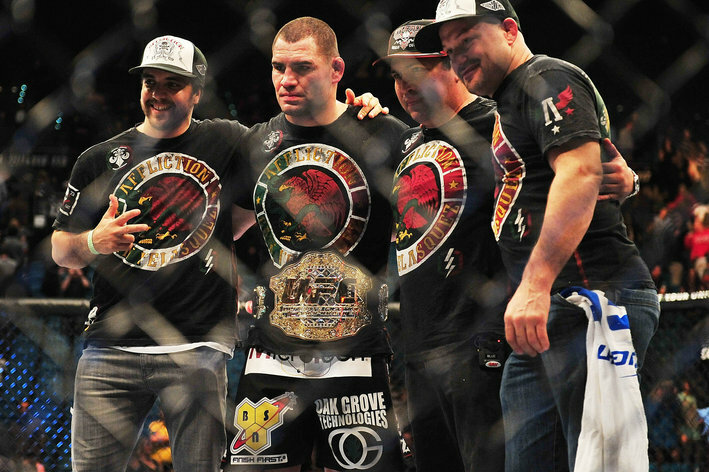 Just a few weeks ago, he lost to Cain Velasquez via TKO in a UFC heavyweight championship match. 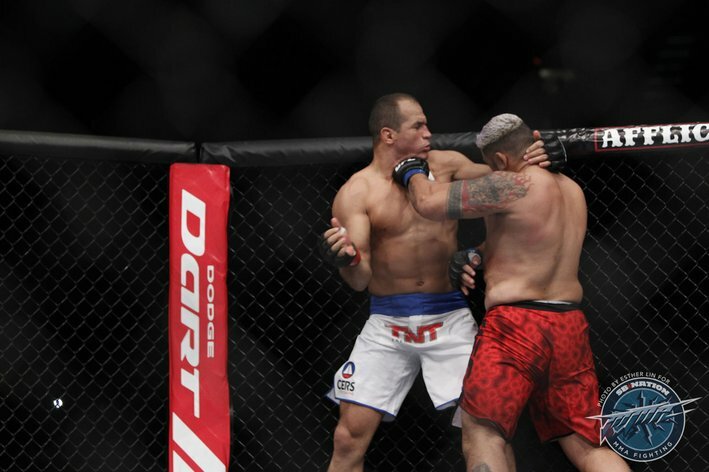 Thiago Silva won a double bonus at UFC on FUEL 10, earning Knockout of the Night honors for his first-round finish of Cavalcante, along with Fight of the Night. The two awards left him with a cool $100,000 in bonuses. Any fight between the two seems a remote possibility. 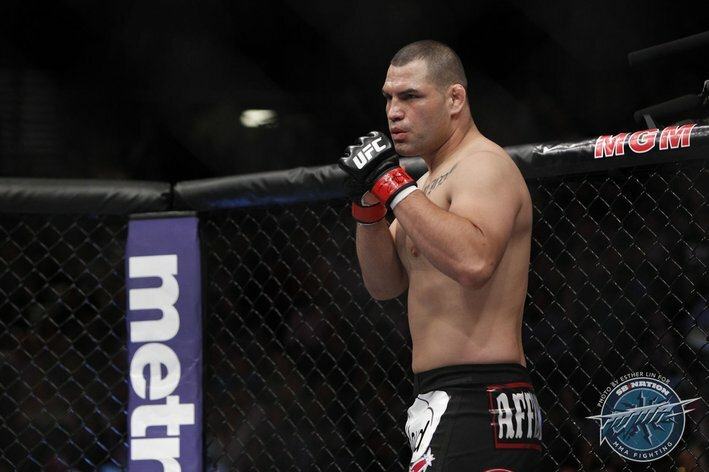 After getting back into the win column for the first time since 2009 (two presumptive wins in the interim were later changed to no contests due to flunked drug tests), Thiago Silva now has options in his division, while Antonio Silva has neither the inclination nor any realistic chance of moving down to light-heavyweight. UFC.com has updated its “official” consensus rankings following this past Saturday’s UFC 160 event (now with a two contributions from MMAmania.com). Check out the big movers and shakers below. Ultimate Fighting Championship (UFC) now features “official” rankings on its website, UFC.com, covering all eight weight classes (including women) plus a pound-for-pound list. Rankings are updated approximately 36 hours after every UFC event, which means we’re back with another installment following this past weekend’s (May 25, 2013) UFC 160 show in Newark, New Jersey. The biggest movers and shakers this week were in the lightweight and bantamweight divisions as T.J. Grant pulled off the upset by knocking out Gray Maynard in round one to earn a title shot. The other big shift occurred at bantamweight, where former champion Brian Bowles dropped out of the top 10 with his second round TKO loss to George Roop. Making his UFC top 10 debut is Team Alpha Male prospect T.J. Dillashaw.. Rankings were generated by a voting panel made up of media members. The media members were asked to vote for who they feel are the top fighters in the UFC by weight-class and pound-for-pound. A fighter is only eligible to be voted on if they are in active status in the UFC and a fighter can only appear in one weight division at a time. The champion and interim champion are considered to be in the top positions of their respective divisions and therefore are not eligible for voting by weight-class. However, the champions can be voted on for the pound-for-pound rankings. That voting panel includes yours truly as well as MMAmania’s own George Halvatzis Jr. You can check how our rankings stack up compared to the overall consensus by selecting either “Brian Hemminger (MMAmania.com)” or “George Halvatzis Jr. (MMAmania.com)” in the voting panelists tab at the top of the page. Let’s get some feedback, Maniacs, then compare this list to the one recently compiled by the SB Nation rankings committee here. To compare these to the last official UFC rankings, click here. Also, if you want to debate/complain about my personal rankings, I’ll be on and off all day to discuss them. Did You Miss UFC 160? Lookie What I Got!